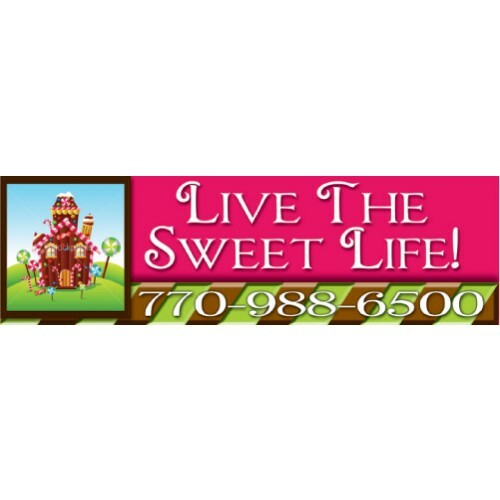 Live the sweet life at your community with our new Candy Land campaign. You can use our sweet messages or we can print your custom message. 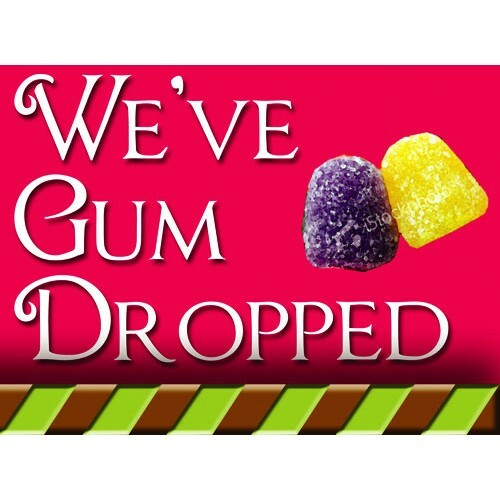 The Candy Land campaign signs are 18" x 24" digital print vinyl on coroplast. The double sided.. 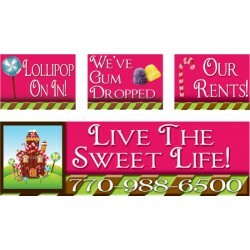 The Candy Land banner is 3' x 10' and digital print on vinyl. 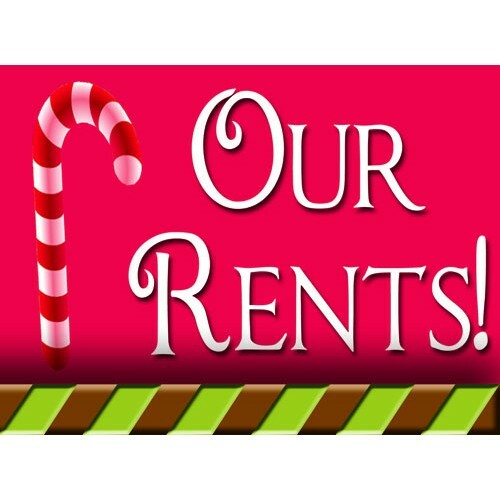 You can customize with your phon..
A sweet sign for the holiday season. 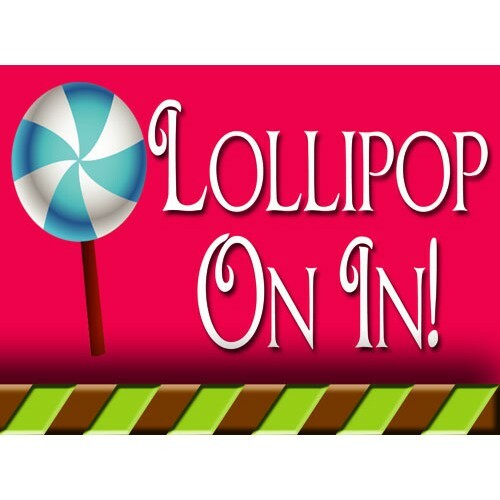 The Candy Land sign is 18" x 24" digital print viny..